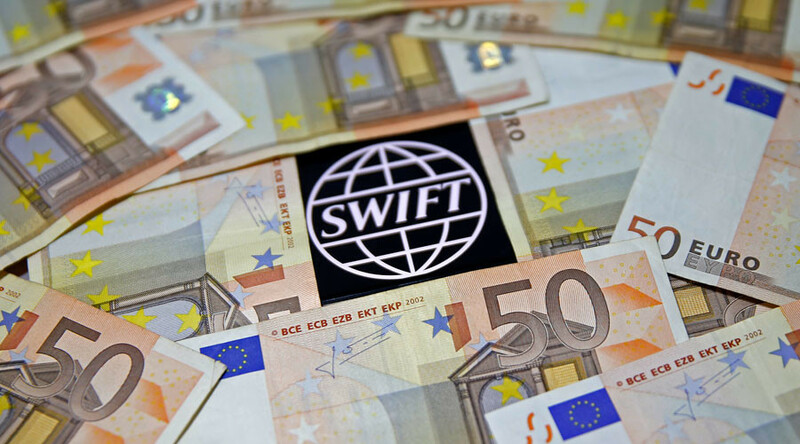 Russian financial institutions and firms are ready to work without SWIFT's interbank cash transfer services, according to Deputy Prime Minister Arkady Dvorkovich. “Certainly, it is unpleasant, as it will prove a stumbling block for companies and banks, and will slow down work. It will be inevitable to deploy some aged technologies for information transfer and calculations. However, the companies are technically and psychologically ready for the shutdown as this threat was repeatedly voiced,” Dvorkovich said, as quoted by TASS. He added that the measure may have a negative impact on corporations working in the US and Europe. 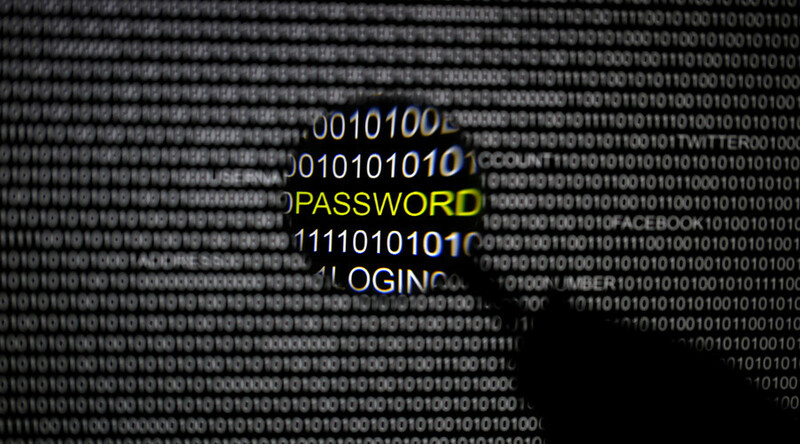 “In general, disconnecting Russia from SWIFT would be a crazy step on the part of our Western partners. It is obvious that for the companies which work in Europe and the US it would be harmful. And this applies not only to the shutdown of the service,” he said. 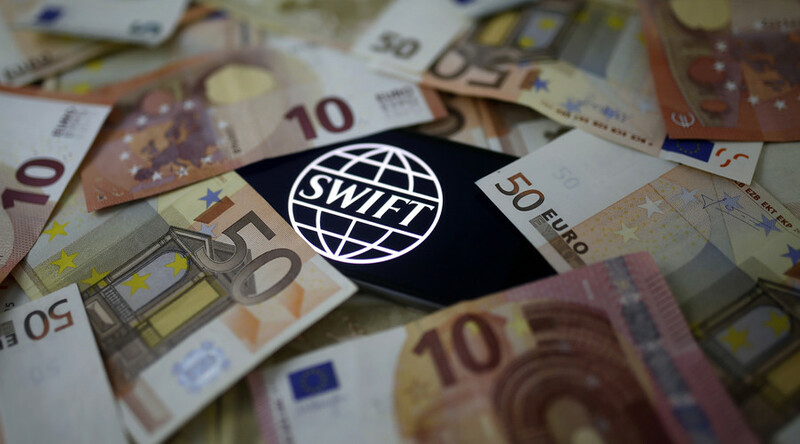 The potential disconnection of Russia from SWIFT has been under discussion since 2014, when the EU and the US introduced the first round of international penalties against Moscow over alleged involvement in the Ukraine crisis and the reunification with Crimea. At the time, the European Parliament called for strong actions against Russia, including expelling the country from money transfer services. 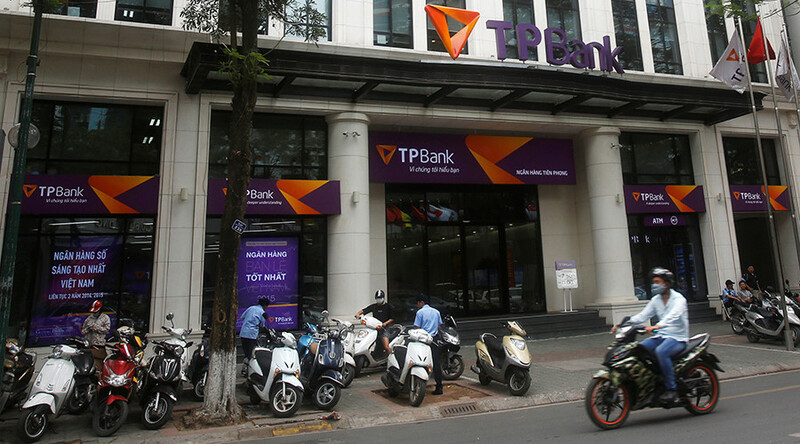 However, the Society for Worldwide Interbank Financial Telecommunication regarded the recommendations as violating rights and damaging for businesses. 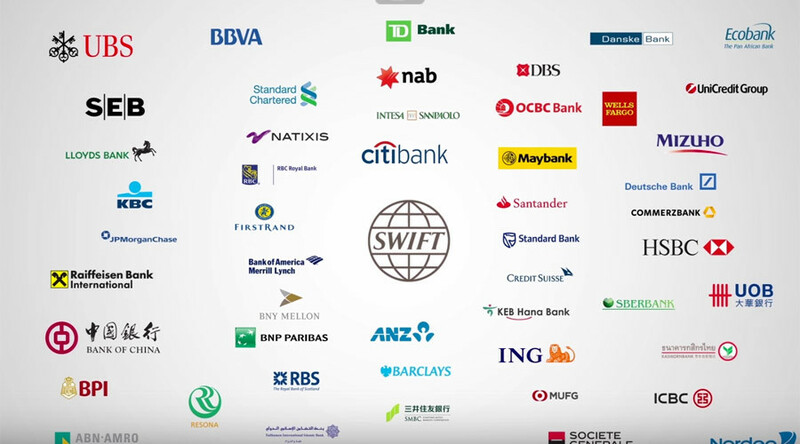 In 2017, Russia’s Central Bank Governor Elvira Nabiullina told President Vladimir Putin that the banking sector had been provided with all the necessary conditions for operating lenders and payment systems in case of disconnection from SWIFT. 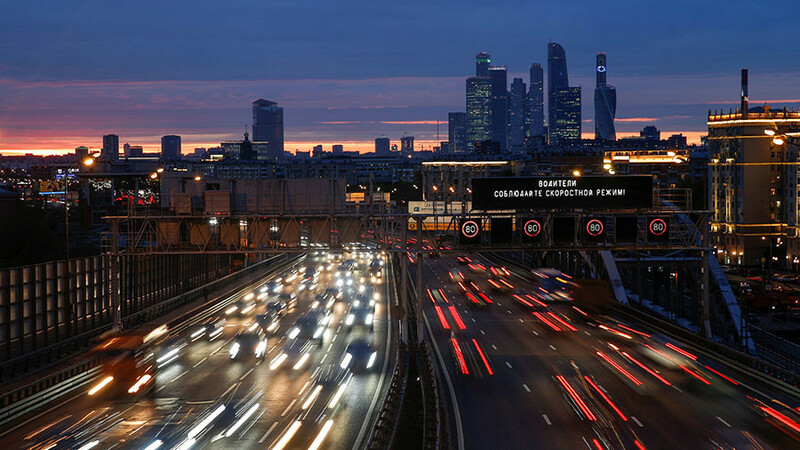 According to the regulator, 90 percent of ATMs in Russia were ready to accept the Mir payment system, a domestic version of Visa and MasterCard. The Mir payment system was introduced in 2015 after clients of several Russian banks (SMP Bank, InvestCapitalBank, Russia Bank and Sobinbank) were unable to use Visa and MasterCard due to the sanctions.